I make no bones about the fact that I’m an avid coffee drinker. In fact, I make no bones about anything because that’s a strange phrase that makes no sense. I’m going somewhere with this, trust me. I have been a daily coffee drinker since having my first cup at the age of 13, a moment which would transform me into a lifelong lover of caffeine. However, this has also developed into coffee-drinking habits that others have called “excessive,” “troubling,” and, worst of all, “unhealthy.” Which is why writing today’s story fills me with so much glee. According to a recent study from the University of Southern California, people drinking one daily cup of coffee are 12% less at risk of death than those who prefer to skip the morning cup of joe. 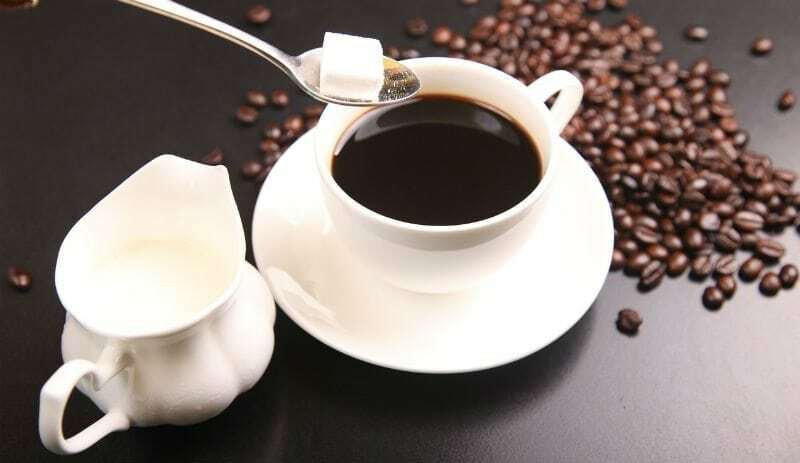 Published in Annals of Internal Medicine, the study showed that coffee consumption links to lower life-threatening risks from issues such heart disease and stroke. Even better? That number increases with a few more cups of coffee. For those that drink two to three daily cups, the reduced mortality risk jumps from 12% to 18%. The only problem is the report’s lack of data on drinking coffee beyond the two to three range. As in more of a double digit range. Just asking for a friend. Considering around 83% of adults drink coffee, this is great news for all of us java fans. Especially those of us shamed for our jitteriness, hyper tendencies, and occasional coffee breath. We’re just doing it for our health, thank you very much. And so, upon reading this news, I finally have scientifically-backed evidence as a rebuttal to those calling me out for my caffeine dependence. Now all I need are studies proving the benefits of consuming loaded breakfast burritos, waiting too long to do the dishes, and staying up all night watching reruns of Friends.